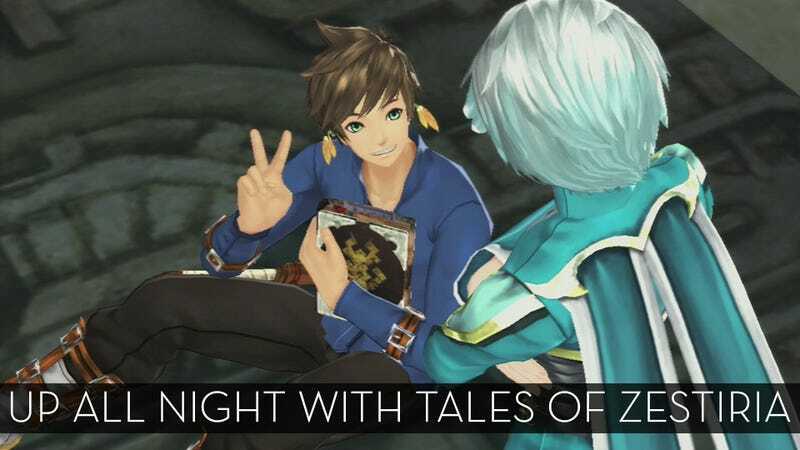 With nearly 400,000 copies sold since its launch late last month, there is no question that Tales of Zestiria is a hit in Japan right now. So join me and let's see what all the fuss is about. Update: Welp, the stream is done for the night. You can watch all three plus hours of it below.